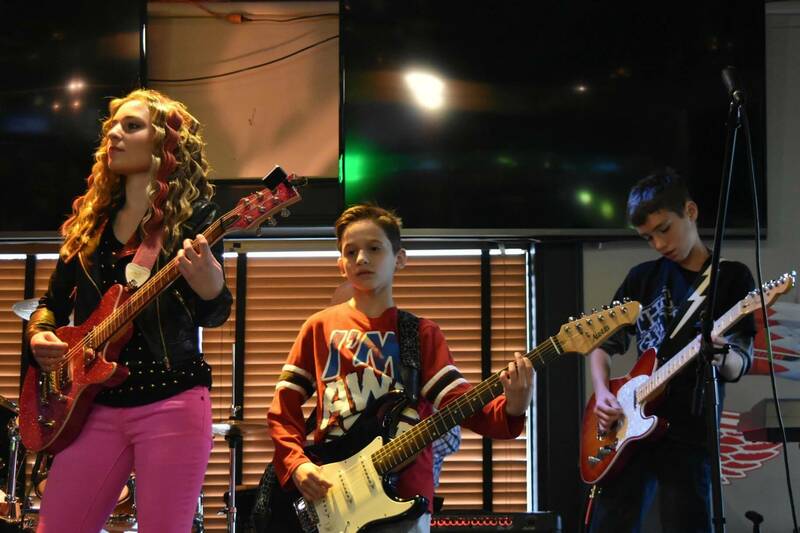 Music Maker Studio is a local business in Shelby Township, Michigan. Over the past 14 years, this location and our teachers have helped numerous adults, teenagers, and children realize the gift we all have within us – the gift of making music. We believe that music instruction should be enjoyable, built on a solid technical foundation, inspire creativity, and match each individual’s goals. Our teachers will guide students in how to read, write, improvise, sight read, ear train and much more. Through these teachings, students will not only learn music but discipline, communication skills, and the connection between mind and body.